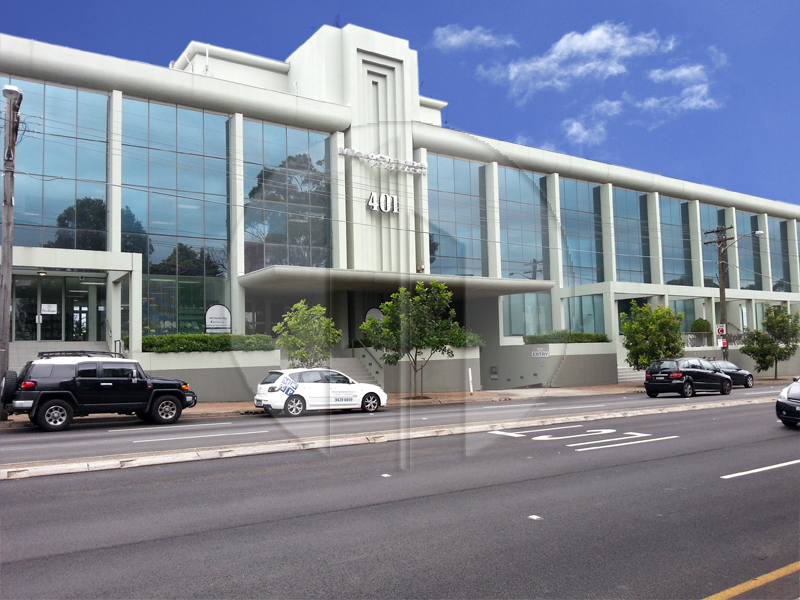 Located in a commercial office building on the Pacific Highway, Artarmon. 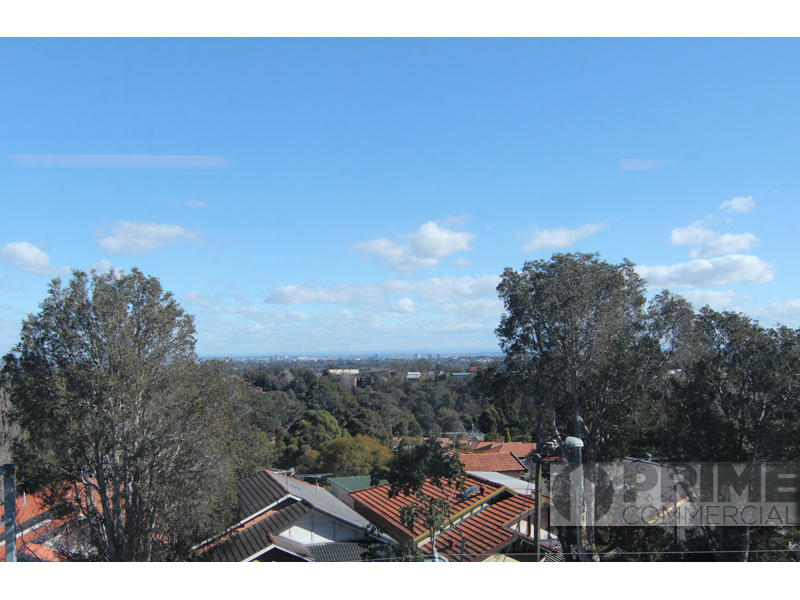 Located in a convenient position on the Pacific Highway offering easy access to North Sydney, Sydney CBD, Macquarie Business park and Chatswood this well maintained commercial office building is the perfect location for you next office. 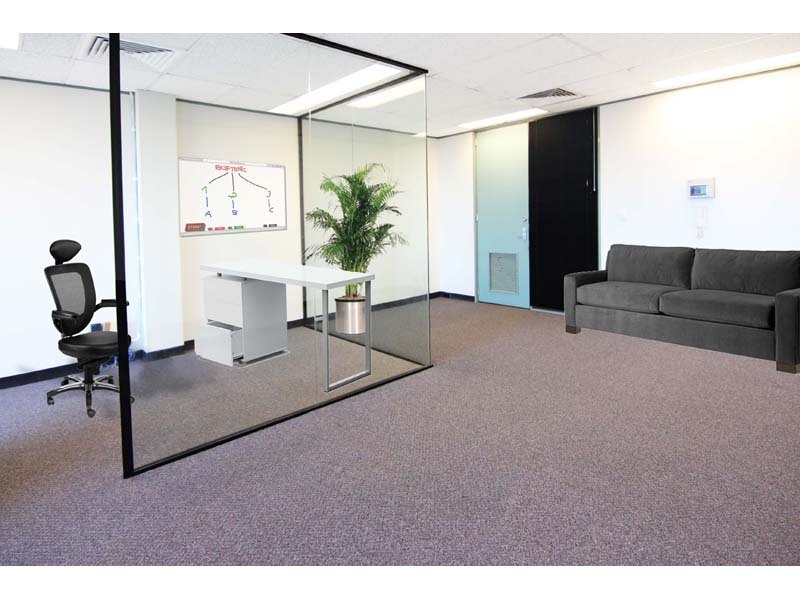 The 42m2 office suite has a large glass partitioned office plus meeting room and open plan area with district views and an abundance of natural light. One security car space is included in the rent. 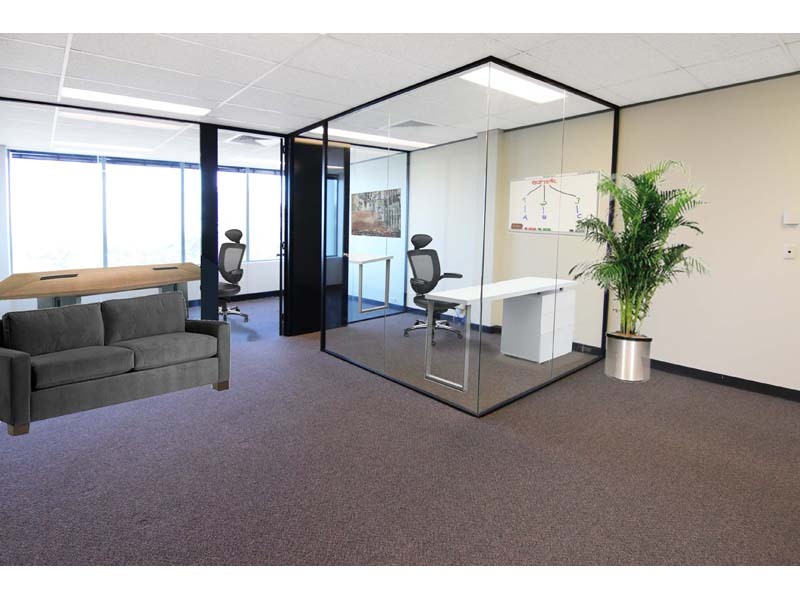 At only $400 per week this office will not last long. Call Now!! For more information please contact PRIME COMMERCIAL 9966 9000.